In life, there are there are many calamities and trying situations. When one has to weigh the worldly benefits and considerations against one’s spiritual elevation or debasement, one must invariably decide in favour of spiritual elevation, foregoing all the worldly calculations and future prospects. Come what may. Don’t leave Mother’s Lotus Feet. You have a right to the Mother’s Feet and Lap. It is enough that you have tried your best not to be pulled out, and that you have again returned. You are again welcome to the safe corner of purity and rest and peace. Run back at the earliest opportunity. Your right living becomes so interwoven in your life, that whenever you make a departure, you are filled with unique uneasiness and confusion. You must be so guile-lessness-stamped in your face that even the dullest man of the world would detect you out and force you to be driven back to your corner with a little suffering. Develop your mind to be so sensitive that you yourself can’t remain composed until you have vomited out your wrong actions, intentions, sins, faults and follies. I assure you from my personal experience. 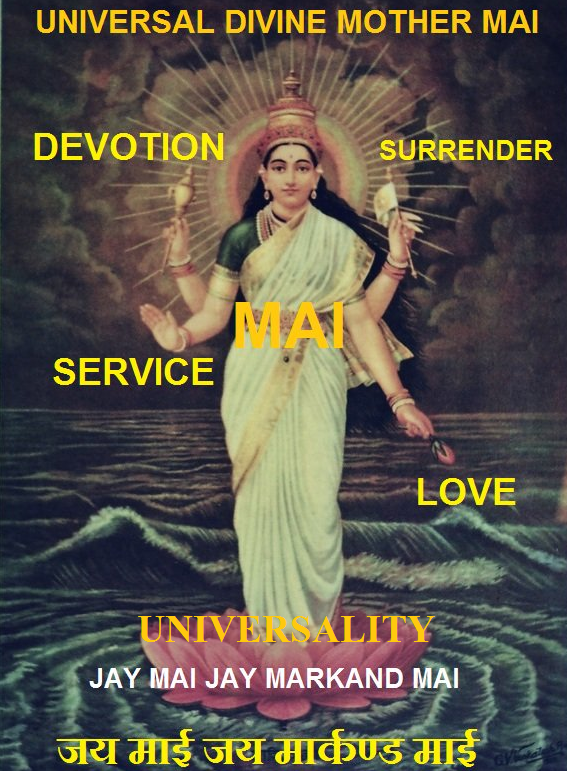 If you are a devotee, Mother saves you with only a slight reproach and a warning and a little loss. She changes the minds of people. How rarest thing it is to meet a man who makes confessions with repentance and resolution not to repeat the folly? Mother helps you in such cases most miraculously. It is the Divine arrangement that saints are harassed by the world, even on false accusations to make them more and more unattached to the world and to be pulled toward the God. Nip in the bud, a vicious thought, wish or action. Let the improvement of others be now, only a side activity of your life. Let that infatuation of duty go. A general high sense of duty must be uniform and of the same intensity and not restricted to wife and children only. Every man has his duty towards God, himself, Universe, parents, brothers and sisters and neighbours and posterity as well. Wife and children themselves, although fully mature and discrete, never think about the indispensability by your care and protection, as much as you are dancing about under the name of duty. You have to play your inevitable part alone, with the least attachment. Every man who has worked hard and gone out of righteousness has a feeling of disgust at the end when he finds and discovers the real mentalities of them whom he looks upon as helpless dependents and dying without him and as ready for every sacrifice for him, when he sees things incompatible with his lifelong exertions and expectations. Your living as a householder or a relinquisher of the family life is a matter of much less important than the reality about how you live every moment of your life. You have to pay off your debts. As soon as you are nearing the mark automatically, all the circumstances of life will change, to create a position suited to your new requirements. Next Next post: Sri Ram has assumed a form with attributes yielding to the love of His devotees.